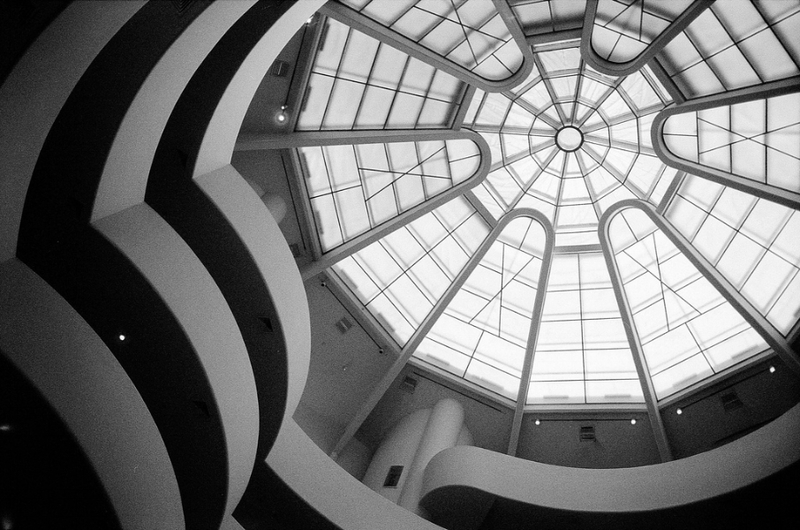 Pressure from outside the art world, threats of violence, and an online petition nearing a million people have compelled the Solomon R. Guggenheim Museum in New York to remove several artworks from an exhibition. Art and China after 1989: Theater of the World is the title of the exhibition. The cause of the firestorm came when animal rights activists, such as Peta became aware of 3 art works. These 3 works could be misunderstood as cruel to animals. Eric and Ando unpack this story, and in the process will most likely offend a few listeners. So let us know if they are missing the point on this episode of By The Way.